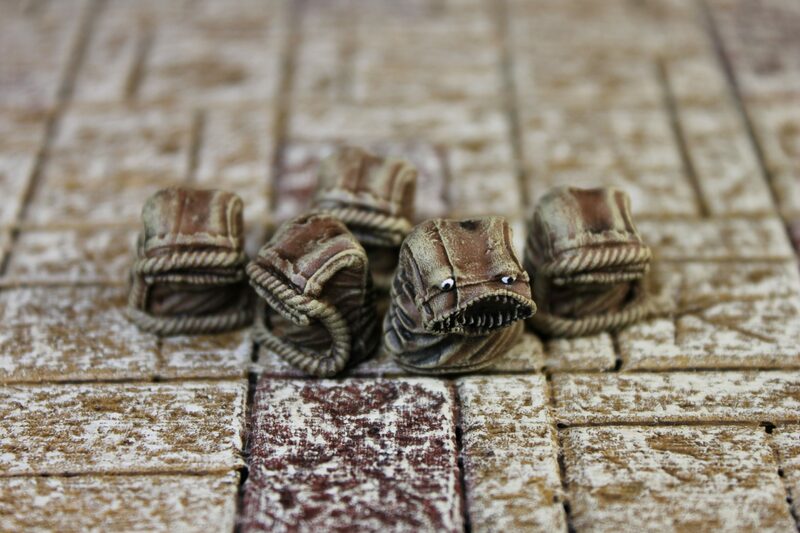 No, I do not believe there’s such a thing as too many mimics! 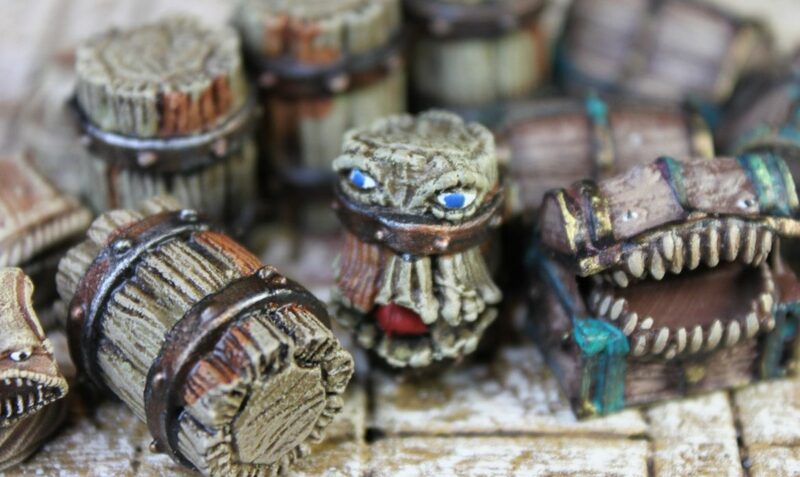 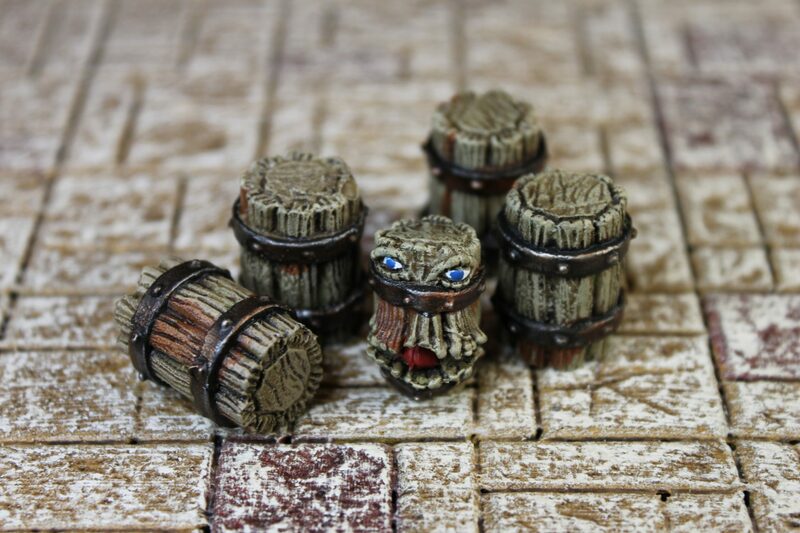 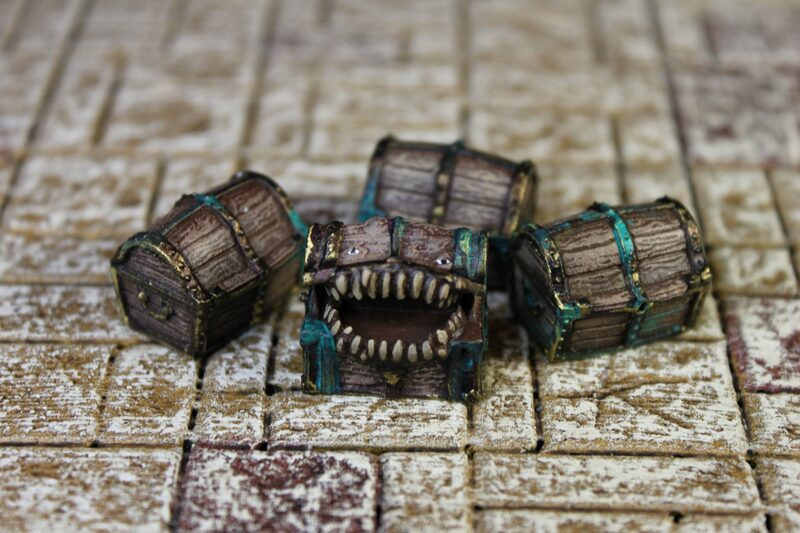 Looks like Galladoria Games (previously ForgePrints) agree with their Mimic Invasion Kit. 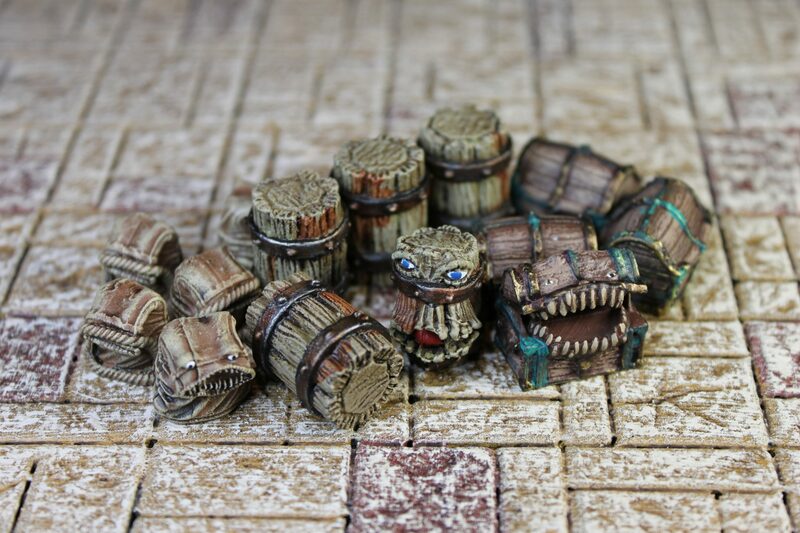 Dungeons & Dragons MEGA POST – My 2018 painted miniatures!